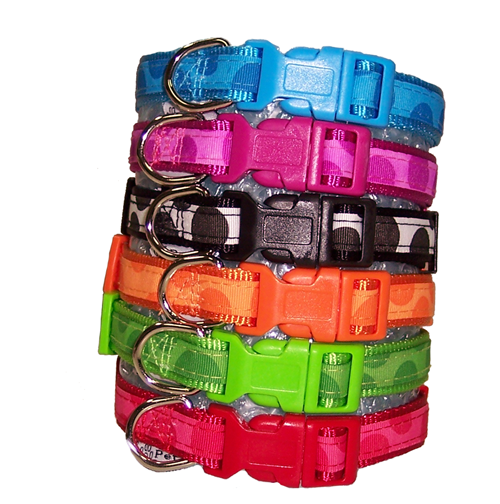 We have added tones of new dog collars to our website. There are a great variety from bling collars to collars that glow in the dark. Check out all of our latest stock here Petsofoz.net Dog Collars.